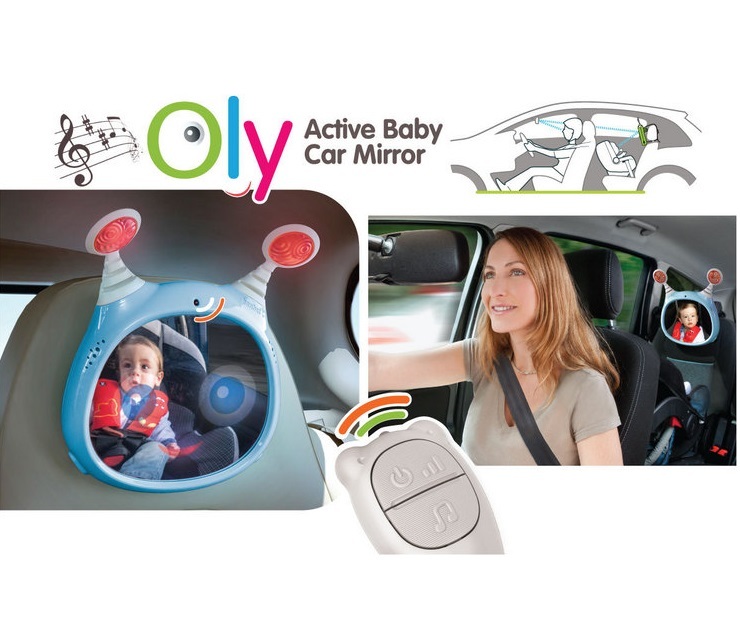 Oly comes with a wide (convex) angle mirror that helps you watch your baby from all angles at all times. 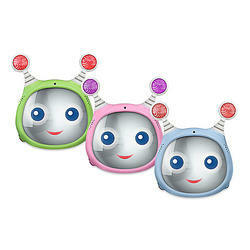 It?s entertaining blinking eyes, music and constant shiny smile will keep your baby company while on the go. 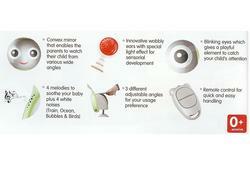 The vibration sensor that detects motion will send Oly to sleep mode to help you save battery life. Oly has a remote control that will simplify everything and will allow you to control sound and lights without turning around. 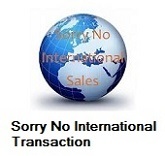 Oly comes to the rescue with 4 soothing Melodies and 4 sound effects for day or night time, will calm down your baby and let you enjoy a peaceful drive. Convex mirror enables driver to watch their child from various wide angles. 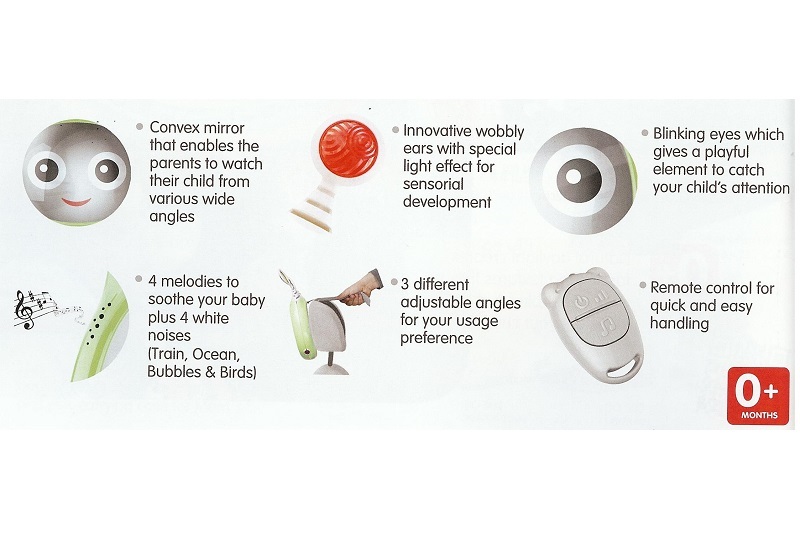 Innovative wobbly ears with special light effect for sensory development. 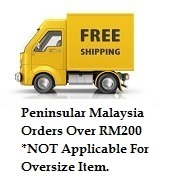 Remote control for quick and easy handling.